The circuit is very hard, lot of curves, ups and downs. There are currently no setups for KartBaltar. Add a Setup. I've downloaded this track just before I went on vacation, and forgot I've downloaded it. Today I've installed it. 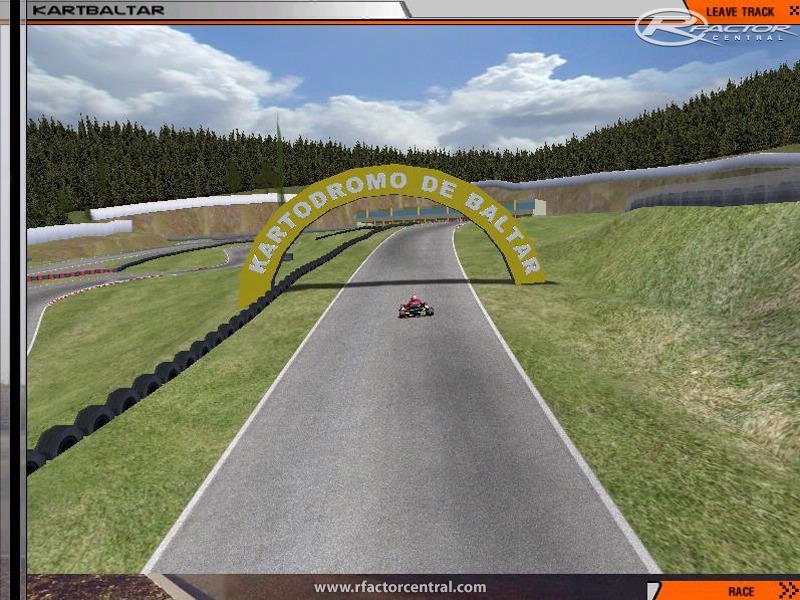 It is is simpley the best kart-track I've seen for rFactor. This really makes me want to go to Portugal and drive on the real track. 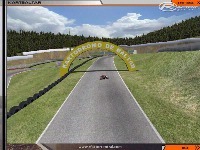 Like Spa is one of the greatest F1 tracks in the world, this track looks it is one of the greatest kart-tracks in the world.